Well maintained home with a spacious great room. 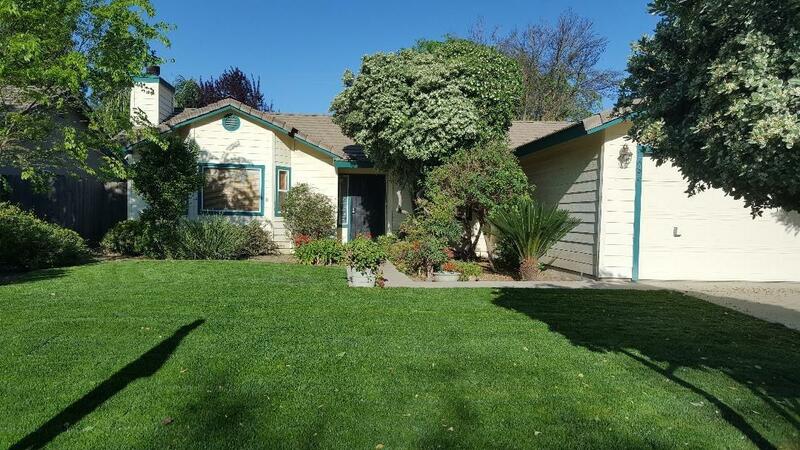 The seller has painted the inside, added brand new carpeting and included a new sod lawn in the front yard! Don't miss seeing this home which is close to town.